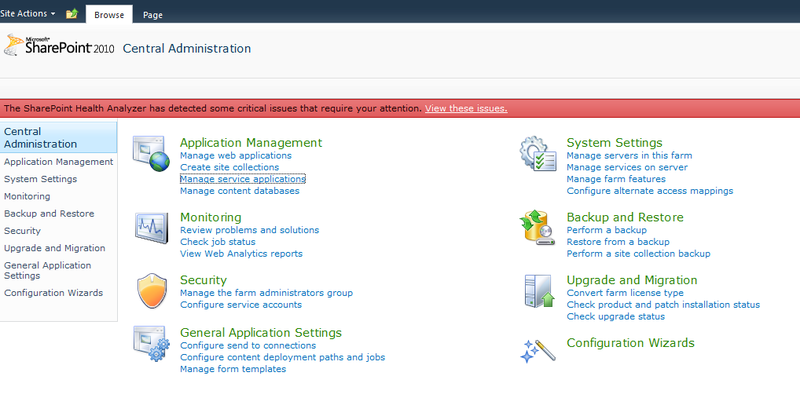 Today I have configured Performance point on SharePoint 2010, just want to share the process. 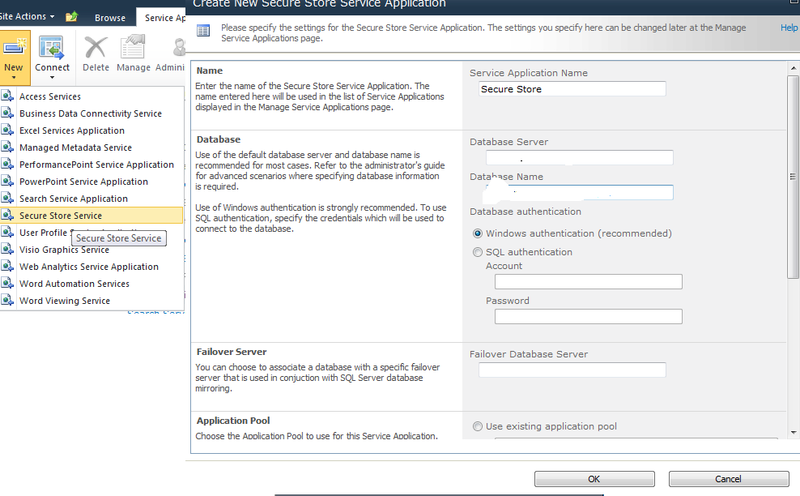 At first we have to configure secure store service app/ service. Also check in services if the secure store service has started, if not start it. Associate to secure store service app, create unattended account. Now Just add trusted Locations to control the performance point usage.